Introducing ‘Blue’, Jonas Blue’s debut album that features hits such as Fast Car (6x Platinum), Mama (4x Platinum), Rise (2x Platinum) & the brand new single featuring Liam Payne & Lennon Stella ‘Polaroid’. In Australia, he has been a runaway success, with 17x Platinum accredited singles and over 190 million streams. 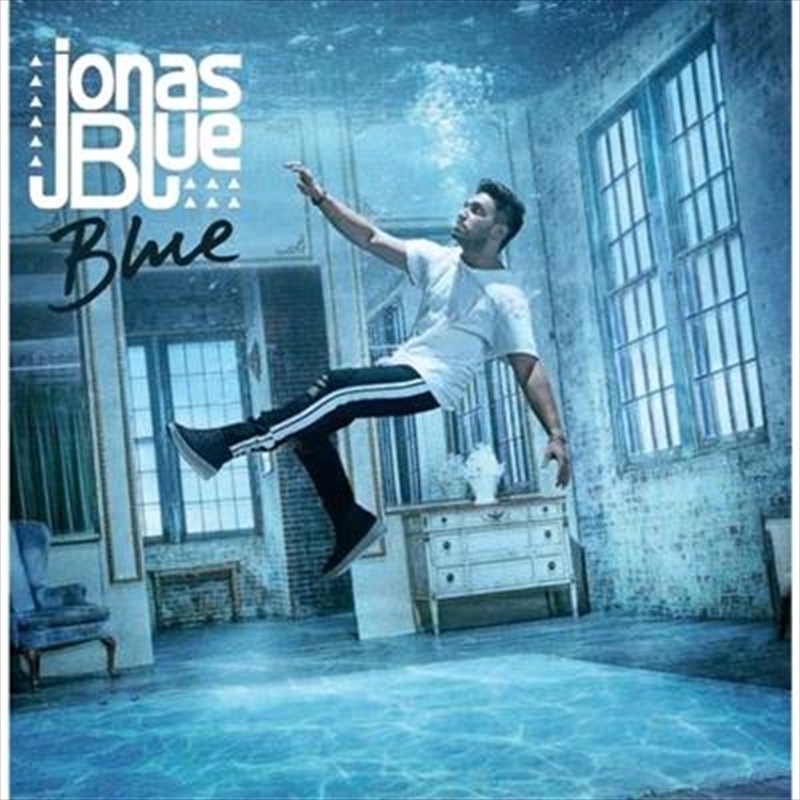 It’s been a long time coming and I’m actually surprised that it’s taken THIS long, but after multiple chart topping singles, Jonas Blue has finally released his debut album. The appropriately titled ‘Blue’ is a strong collection of 15 songs that take a journey through his career from his breakthrough single ‘Fast Car’ feat Dakota right through to his current chart topper ‘Rise’ feat Jack & Jack. The English producer has always had a heavy pop influence in his electronic fusion and this album dabbles further into that world. His singles ‘Perfect Strangers’ feat JP Cooper, ‘By Your Side’ feat RAYE, ‘We Could Go Back’ feat Moelogo, ‘I See Love’ feat Joe Jonas and ‘Polaroid’ feat Liam Payne are all featured on the record. Australia even gets a claim to fame with his massive hit single ‘Mama’ which features homegrown talent William Singe that went absolutely viral in 2017. But with all of these previously released tracks making a return on this record it means only a couple of new songs have actually made their way onto this release. Actually, 7 unreleased tracks to be exact. Leading these new tracks are the future hits ‘Drink To You’ feat Zak Abel and ‘Desperate’ feat Nina Nesbitt which is just asking to be released. The rest of the album is a little predictable, but that’s only because the rest of the album set such a high standard. But I don’t know if that’s really such a bad thing because it means he still made an impact.